Since yesterday, March 25, we have entered Chiba Prefecture for “Japan drone” held at Makuhari Messe. Regarding Japan drone, we will post a blog later, but I have been disturbing “HATA Dronefield”, which is the first large airfield in Chiba Prefecture just now on the second day. Unfortunately we could not fly drone with a rainy pattern, but we had a chance to visit the venue. The takeoff and landing place is about 300 square meters, the flightable area is about 14,000 m² and the vast site. Practice area not affected by flight restrictions of the Ministry of Land, Infrastructure and Transport, population density, people and building less than 30 m.
Instructors can provide guidance at facilities by companies dealing drone as work. Also in the Nihon Keizai Shimbun and the Chiba Shimbun, the Drone airport is taken up and it is expected to become the center point in efforts in Chiba Prefecture, which is also a Drone special zone. Owner of “HATA Dronefield” is Mr. Tode, a diamond service Co., Ltd. Speaking of Mr. Toge, I wrote an article about approval of flight permission by the Ministry of Land, Infrastructure, Transport and Tourism at “Introduction to Drone Aerial Photography” which I became indebted to when I first started drone. No way to start working with the gurus of the drones industry within the first year of starting the drone! This will be announced as soon as we are ready, but in order to make the drones industry excitement, Mr. Tode is also going to work in conjunction. No doubt I thought that the day I can come with Mr. Tode which I could refer to the first time as soon as I started drone comes so soon. This speed sense may be unique in the drone industry. Anyway, I was able to connect with the leading experts of the drone industry steadily on business trips this time and it was really meaningful. We will also set up a drone business with companies in Chiba Prefecture! 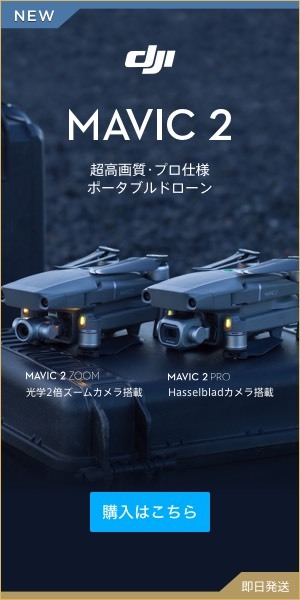 Although I can not announce this yet, in Chiba Prefecture another company is decided to jointly launch a new drone business. So, it seems that there are opportunities to interfere with the Kanto area several times a month. I feel a little pressure while feeling a little pressure on the work which will come to myself steadily getting bigger and bigger, I feel very rewarding. As Drone opens a whole new path not existing in the existing business model, we can not do it with a lot of energy. I feel it has to grow even more.